Ah Harvest time! 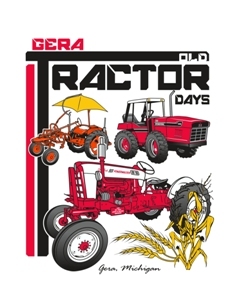 This time of the year, I always think about the New Idea Corn Husker that the club restored and runs every year at the Gera Old Tractor Days. Here’s a still photo, but this month there is a bonus! Have you seen the video yet? Over 1,000 people have seen our President, Jerry Daenzer and our Treasurer Vern Notestine running the corn husker, if you haven’t seen it yet, please check it out! 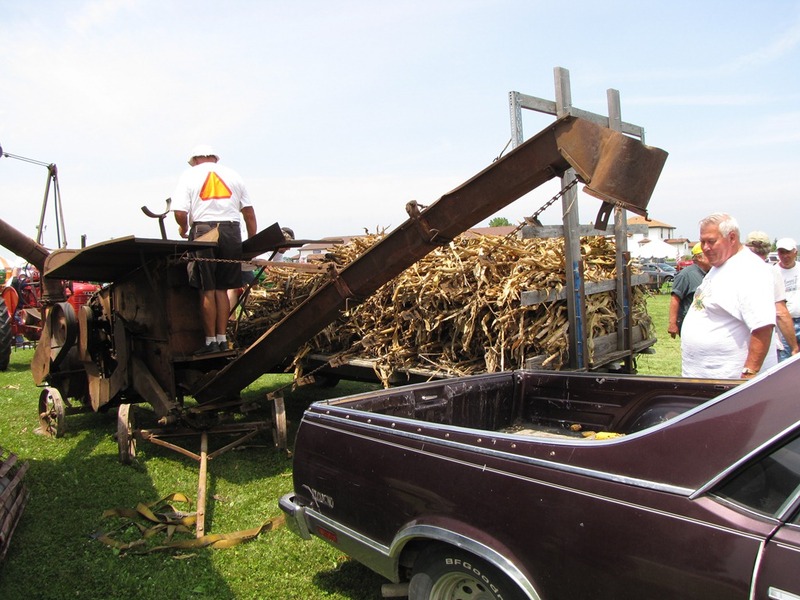 I love this photo showing the club members loading the corn into an El Camino!